Welcome to the photography website of Paul Sundberg! Click on the "Galleries" button at the top of the page to browse through my images. Choose my "Photo of the Week" gallery to read about my weekly adventures. "Please add me to your photo of the week list." I typically only send out one message per week, usually on Sunday evenings. 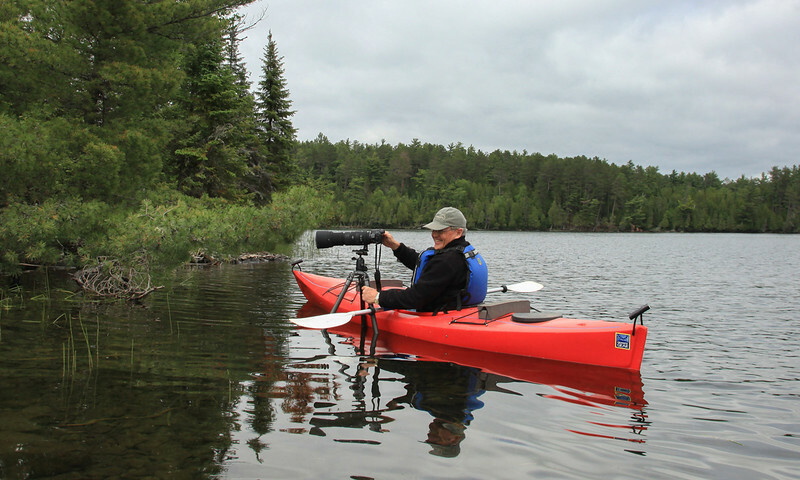 Born and raised on a small farm south of McGregor, Minnesota, my love of wild places began early. 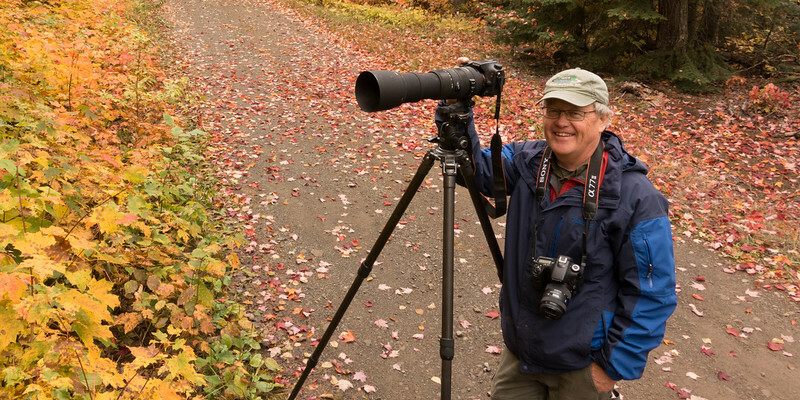 I started taking nature photos in the early 1970's when I purchased my first 35mm SLR camera while serving in the military at Fort Bliss, Texas. 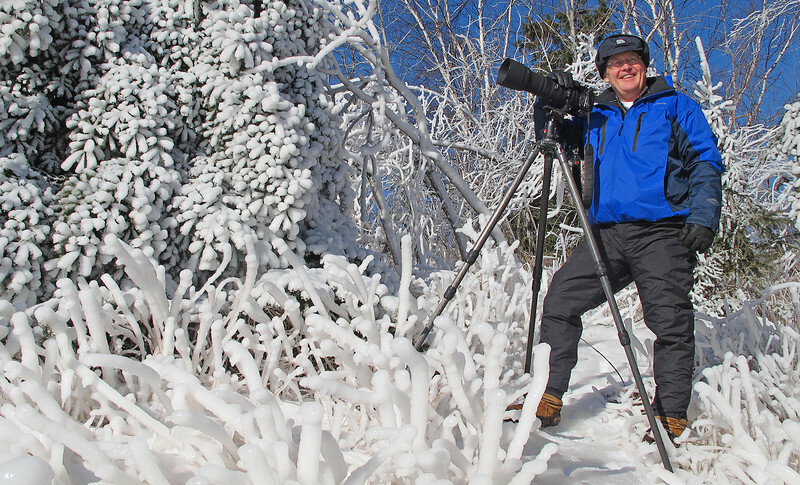 Photographing the North Shore became a passion when my wife Karla and I moved to Cascade River State Park in 1976. Our family relocated to Gooseberry Falls State Park in 1983. As manager of the park for 28 years, I have had the opportunity to share my knowledge of the North Shore with many park visitors. I retired in 2011 after happily serving the people of Minnesota for 40 years. 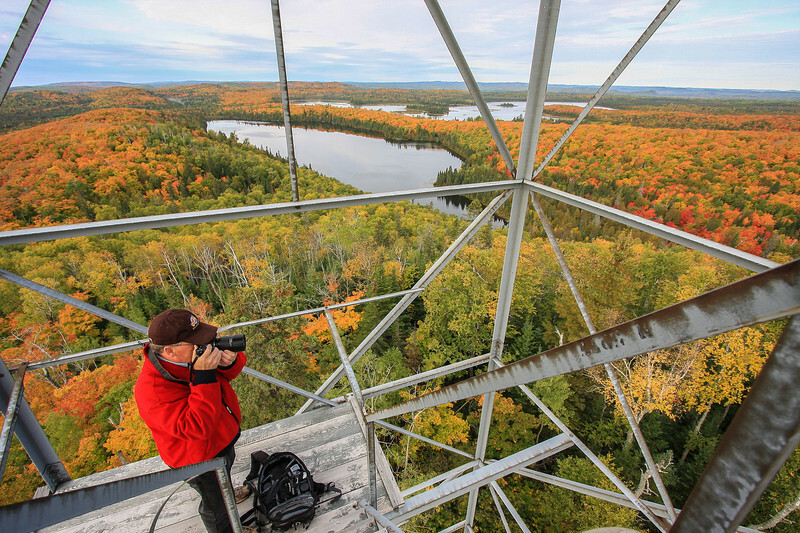 Karla and I now live just outside of Grand Marais, MN where we can still take in the wonders of the North Shore. My photos have been used in magazines, calendars, postcards and a book called "North Shore Vision." It contains over 60 of my favorite photos and conveys my love of the North Shore and God's creation.